Security protection for construction sites is a necessity in these times. Secure your construction site with Citiguard security protection guards, who are highly-trained, experienced, courteous and dependable. 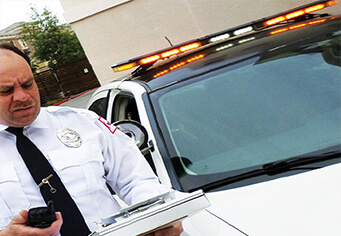 Based on your directives and our expertise, Citiguard will assess, customize, develop and enforce the most ideal and cost-effective security procedures. These procedures are designed to maximize the efficiency and effectiveness of your security policies, and are tailored uniquely for your location. Contact Citiguard for more information to set up your free Construction Site Security, screening services consultation today to discuss protecting your Construction Site with our knowledgeable Construction Site Security protection consultants.